Creativity and commerce come together in one of London's most striking surroundings. 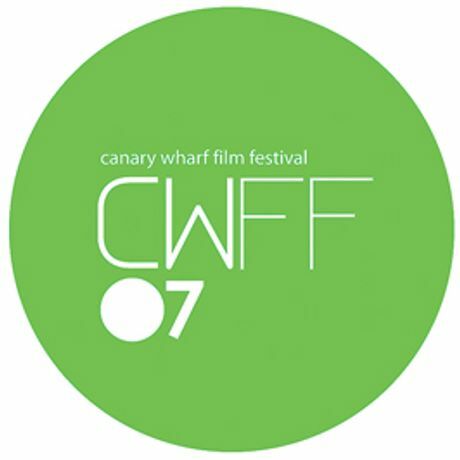 We will be launching the Canary Wharf Film Festival with a distinctive program of features, documentaries and shorts. The Festival runs from 13-17 September 2007.